San Francisco based cryptocurrency exchange Coinbase will give it’s users the ability to trade “hundreds of coins” through its acquisition of Paradex, a decentralized platform that enables users to trade digital currency via smart contracts which are recorded on the blockchain. The addition of the relatively small Paradex, which employs only ten people, will greatly expand the number of cryptocurrencies Coinbase’s over 13 million users can access. Until now the exchange has limited itself to offering only the big four coins: Bitcoin, Ethereum, Litecoin and Bitcoin Cash. Coinbase intends to launch Paradex’s services to its customers outside of the US once it completes some technological enhancements and will eventually make it available to its home customer base once it has made the appropriate “changes for compliance purposes” required by US regulatory bodies. Clarity continues to be a major issue with American cryptocurrency exchanges as the Securities Exchange Commission has warned that trading coins considered securities require the exchanges to be registered with regulators. With the number of cryptocurrencies in existence at 1,600 and expected to continue to grow due to the popularity with startup companies fundraising through initial coin offerings, it is presently impossible for either the SEC or exchanges to vet the nature of every project. The unresolved clarity issue has forced exchanges in the US to be careful about listing coins from ICOs lest they are later judged by the SEC to be commodities. Paradex may be able to sidestep this as it only enables smart contract trading and has no custody over the coins traded through its platform. This may allow Coinbase users relatively safe access to “hundreds of Coins” without putting the exchange in jeopardy of crossing the SEC. 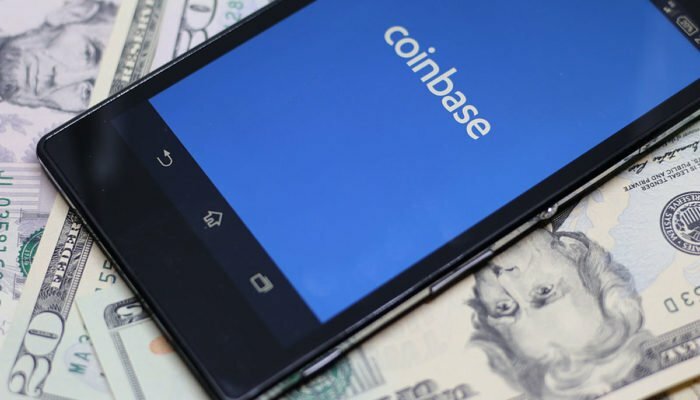 In keeping with the trend running towards Wall Street Coinbase announced last week that it would be upgrading its trading technology and creating new services aimed at institutional money coming from hedge funds and trading firms. Carrying through with that announcement on Wednesday the company said it would also be revamping its professional investor GDAX platform. Existing GDAX customers will automatically be given access to the new Coinbase Pro service in June a spokesperson at Coinbase said.